I wanted to personally invite you to our Art Week Music Break at Deja Vu Audio South, December 4-7. 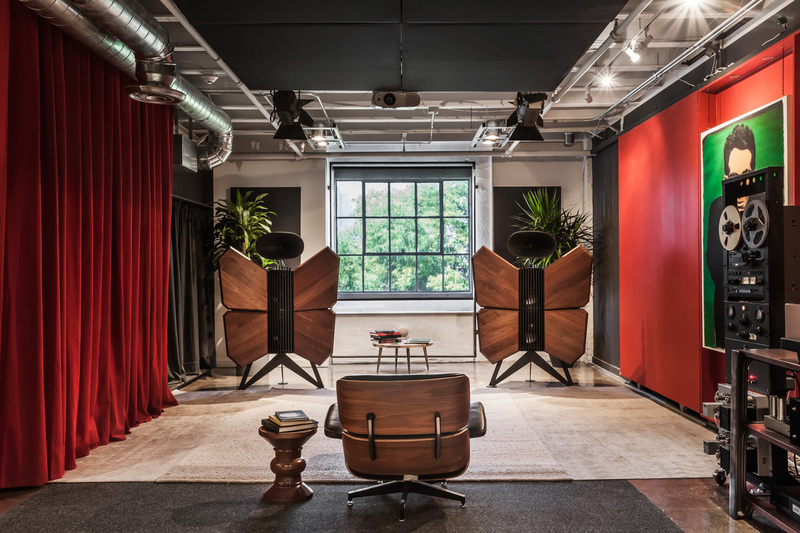 Each afternoon we are transforming our showroom into an experiential space where you can hang out in bean bags and enjoy a different curated music program. Whether you're a regular visitor or just curious about what's going on in our loft - this is a great opportunity to drop by and chill out. Invite your friends and forward this invitation to any music lovers in Miami during Art Week.